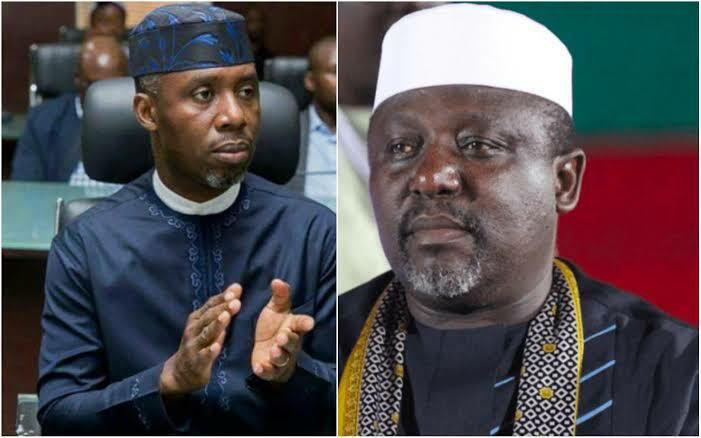 Imo state governor, Rochas Okorocha has said if President Muhammadu Buhari can be the Nigerian leader today then his Son-in-law, Uche Nwosu, should be allowed to be the next governor of Imo State. “People try to change the narrative and to say Governors are bad losers, the governors want to impose people, excuse me, democracy is about the people. “If the people have spoken, who are you to change what the people have said? “Buhari is a President today because the people spoke and if Buhari can be a President because people spoke, then the party must respect that and allow the voice of the people to prevail in whatever election and avoid sentiments. “The campaign they try to put forward is that Uche Nwosu can’t go because he is Okorocha’s son-in-law and I say to them, has Uche Nwosu gone contrary to any section of the Nigerian constitution? “Nobody has been able to give an answer to that.